This author was born and raised as a Baptist, and part of his upbringing included listening to some good down-home, hand clapping, foot tapping, gospel music. Even now, as a member of The Church of Jesus Christ of Latter-day Saints (often mistakenly referred to as the “Mormon Church), he still enjoys listening to soul-stirring gospel music being sung by solo music artists, as well as, gospel choirs like Saints Unified Voices under the direction of Gladys Knight-McDowell and the Unity Gospel Choir under the direction of Debra Bonner. A person cannot help but be moved and touched in some way by such music. Many people the world over are familiar with the name Debra Bonner, the matriarch of the famous Bonner family. She is a world-renowned vocal coach who has helped several contestants on America Got Talent and The Voice. She and her husband, Harry, have raised eight very talented children who have made names for themselves through both acting and singing careers. Most recently, the family collaborated on a song written especially for the movie about the unusual friendship between Emma Smith and Jane Elizabeth Manning James. 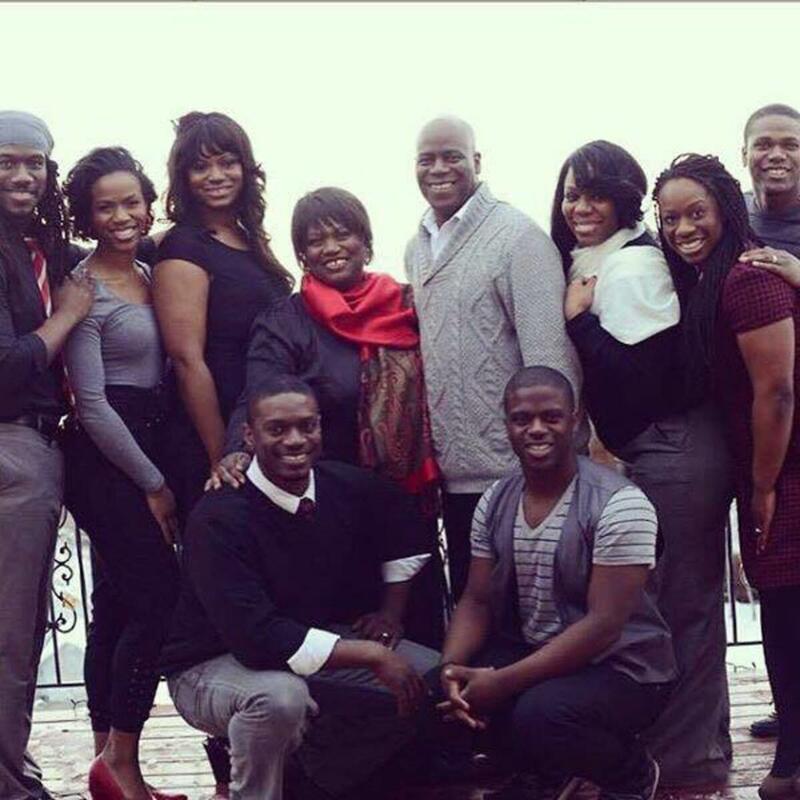 The song called “Child of God” also appears on the family’s self-titled debut EP. They also participated in the 40th Anniversary Celebration of the Priesthood Revelation, singing a medley of primary songs to commemorate the historic event. Speaking about the event, Debra said, “That was heavenly to have all my children, their spouses, and their children: three generations on stage singing primary songs. It was just wonderful and getting to work closely together to get it done.” They enjoyed the experience so much, in fact, that that’s just what they want to keep doing, “To be able to come together as a family and share the gospel all over the world [through music].” The program, called Be One, is now showing as a feature film in the visitor’s center in Salt Lake City, Utah. 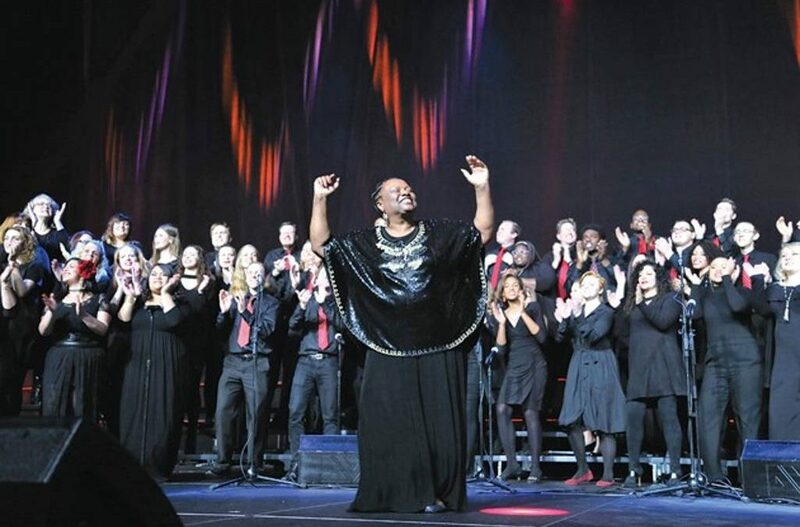 On Friday, 30 November 2018, the Debra Bonner Unity Gospel Choir performed at Utah Valley University in Orem, Utah, for its third annual A Soulful Christmas Celebration with special guests Loren Allred and Jenny Oaks Baker among others. Earlier in the year, when leaders of the NAACP came to Salt Lake City, Utah, to meet with leaders of the Church, the choir was invited to perform. The leaders of the NAACP for so impressed with the choir’s performance that they invited them to perform at the annual NAACP convention in San Antonio, Texas. Afterwards, they were invited to perform at the 100th anniversary of the NAACP in Utah. Before becoming members of the Church, Debra and her husband were missionaries for the Baptist church in Liberia, West Africa. In the early years of their marriage and after two years of faithful missionary service, she and her husband felt inspired that they were to resign from the work and leave the people they had come to love and move back to the United States. A few years later, seven months pregnant with two young children, she felt directed by the Spirit once again to leave her home, job, and community in the eastern United States and “go west.” She did not know where she was going but put her trust, faith, and confidence in the Lord, believing that He would show her the way. With only $100 in their pockets, the small family hitchhiked westward across the country. They eventually found their way to Las Vegas where they met a Latter-day Saint bishop who took them into his home. They were not members of the Church at that time, and Debra recalls, “That family took us in like we were their own,” Debra said, and the missionaries began to visit frequently. They taught this family, who were already on a journey of faith, the fullness of the Gospel that they did not yet have.” She continued, “We already knew the Savior, but there was so much more that we didn’t know.” They lived with the bishop and his family for two months before finally finding a place of their own. Although a spiritual seed was planted from the experience, they had no intention of joining a Church that had no gospel music. Gospel music had played an important role in Debra’s life. It was through the singing of gospel music after joining a Baptist church in Flint, Michigan, at 13 years of age and unable to read, that she was given literacy, both with the words of the songs and the spirit that she felt in her heart.